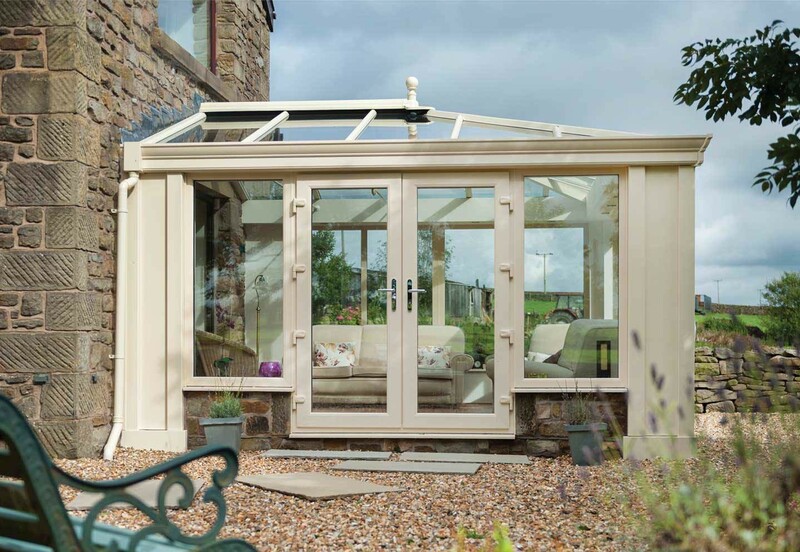 Watch our informative video on the market leading Ultraroof tiled conservatory roof system from Ultraframe UK. Get in touch with a Which? approved local ultra installer for a free no obligation quote on your tiled conservatory roof project.